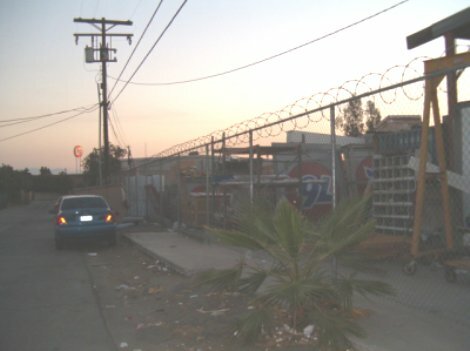 Last week, Nathan Marsak and I got up uncommonly early to accompany intrepid LA Observed videoblogger Jacob Soboroff on a tour of the surviving 76 Balls of North-East LA. Later, Jacob followed sign-spotting legend J. Eric Freedner deep into Orange County for a sneak peak at the new, red 76 Balls being readied for, ahem, erection. Do click over to LA Observed's Native Intelligence section to read Jacob's take on the Save the 76 Ball campaign and for a brief visit with a few of the folks behind this website.